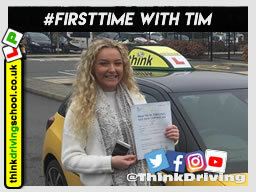 Because we are so confident that you will be impressed by working with think driving school we give you a 3 month trial period at the end off if you're not happy then your free to try elsewhere. If you decide to stay with us after the 3 months we do ask that you sign up for a year. After which its just a 4 week notice period if you wish to leave. 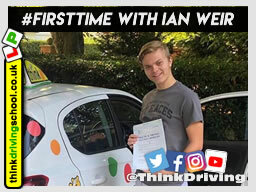 Think driving school is run by Ian and Doug who are both actively still teach learners, so we know the stresses that can come with being and ADI including how it feels to have an impending standards check. Ian and Doug are both very experienced in training people to become driving instructors, and also in helping ADI's prepare for the standards check. In 2012 we introduced aero roof signs to help save fuel but also to help us stand out from the crowd. We found that these aero roof signs save up to 5 MPG compared to traditional roof signs. As part of your franchise we supply you with one, and if you need it a roof protector to save your paint work. As part of your franchise you get as many students as you need, we don't charge for each one we send you or put a limit on how many you can have each month. Sometimes when teaching learners to drive it can be hard to get them to understands things without visual aids, so we have developed our own ones that include pictures of local difficult junctions. We are always striving to improve what we have produced and are always creating new ones to make your job as a driving instructor even easier. Also to go with these aids we have loads of online videos that your learners can go away to study between lessons. Every 3 months we hold a meeting to keep you guys up to date with everything. Its a great chance also for you to be with other ADI's and discuss over any thing you may be having problems with. Every day is a school day as they say and even the more experienced ADI's come away with new things to try on their students. We also have regular evening classes for our trainee driving instructors to which all think franchises are welcome to attend. 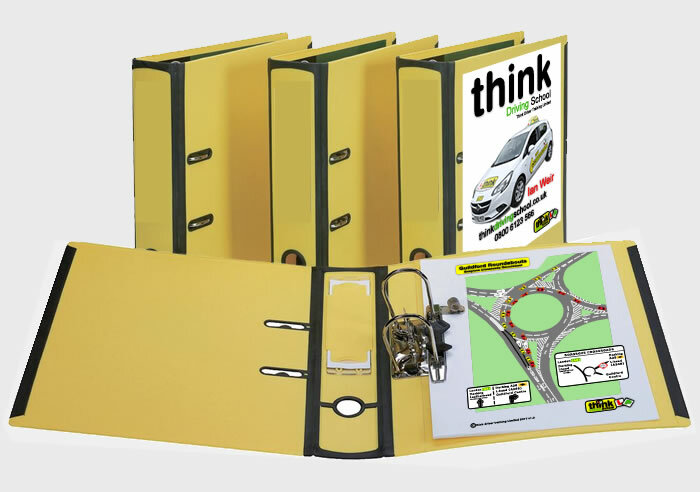 We cover everything that's involved with being a driving instructor from the basic subjects we cover to things like diary management. 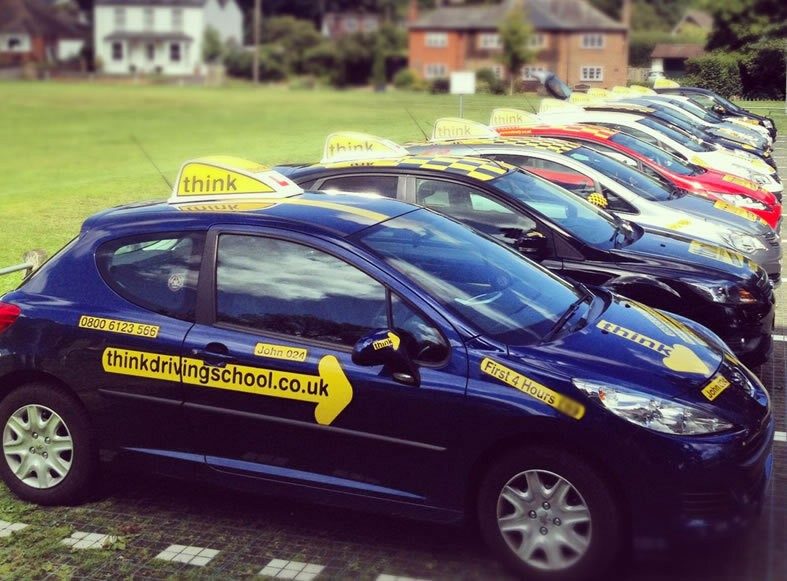 We can guide and train you through the whole process of becoming a driving instructor. From the first step of registering with the DVSA to continued support once you have fully qualified. 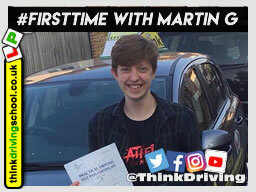 You will have full 1 to 1 support from both Ian and Doug and the rest of the team at think driving school throughout your training and long career as a ADI.